​Handicamp: A week full of fun and challenges, and a lifetime of experiences. 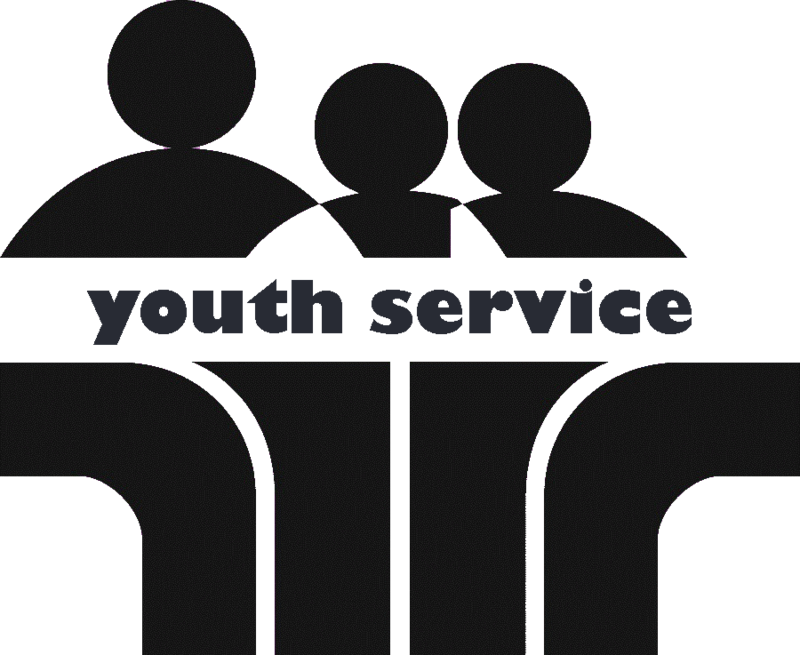 Join the global movement of young leaders taking action to build a better world. Exchange ideas with leaders in your community and mobilize your friends to develop innovative solutions to the world’s most pressing common challenges. 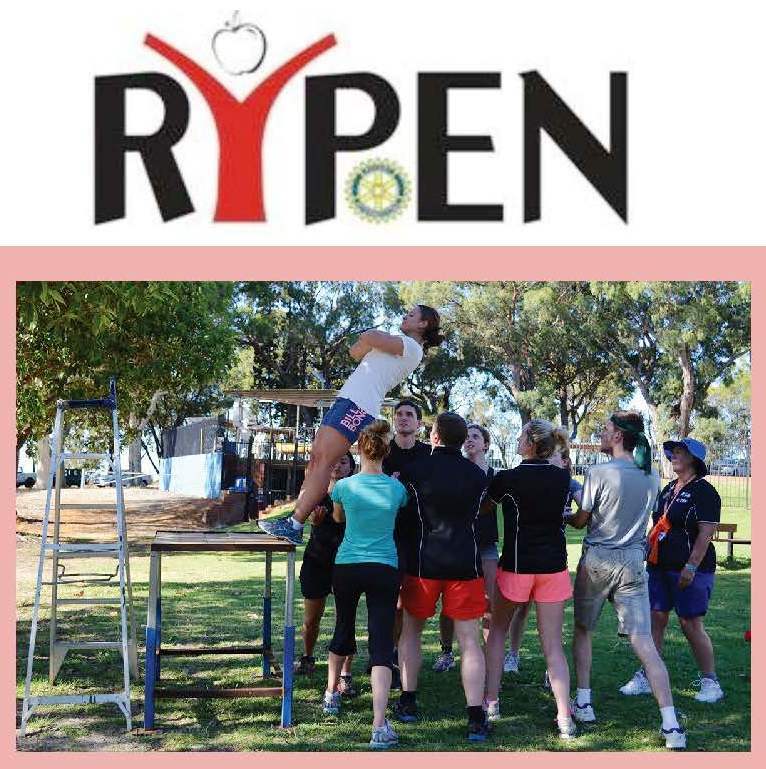 RYPEN depends on Rotary Clubs to sponsor participants, and the more participants we get the better the camp will be, with exciting and challenging programs lined up for the weekend.